"People think that if you have a huge appetite, then you'll be better at it. But actually, it's how you confront the food that is brought to you. You have to be mentally and psychologically prepared." I felt obligated to my own gifted currency community to do ​a final post before you're allowed into banking locations for exchange, both public and private, on and off site. 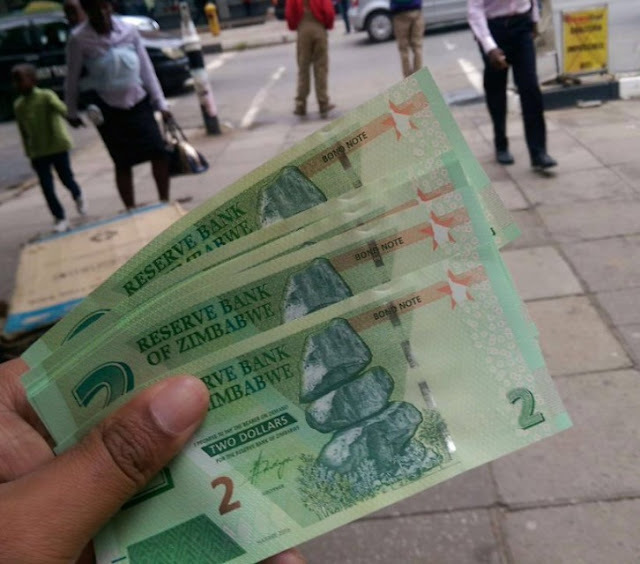 Many of you that purchased and then gifted ZIM bond/currency over the years, so I hope this helps explain specific redemption rate points and other existential truths more in depth for the entire community. It's quite a thing this ZIM, and it can be either blessing or a burden depending on your approach it. This is why I only really focused on ZIM because of the the sheer volume of the face value in relationship to its extreme value. Meaning, not only is Zimbabwe the wealthiest audited nation in the world, it printed bond/currency in 2008-2009 that reached 100 Trillion as many of you well know. And if it ever were to re-issue bond/currency again, the nation (or those that assumed the old debt of the nation) would have to redeem the currency at a 1 to 1 ratio. At least that was the greater good thinking in both buying and gifting ZIM (any currency really). For if it ever revalued, it could probably save the world from all financial ailments--anywhere in the world--at any amount. 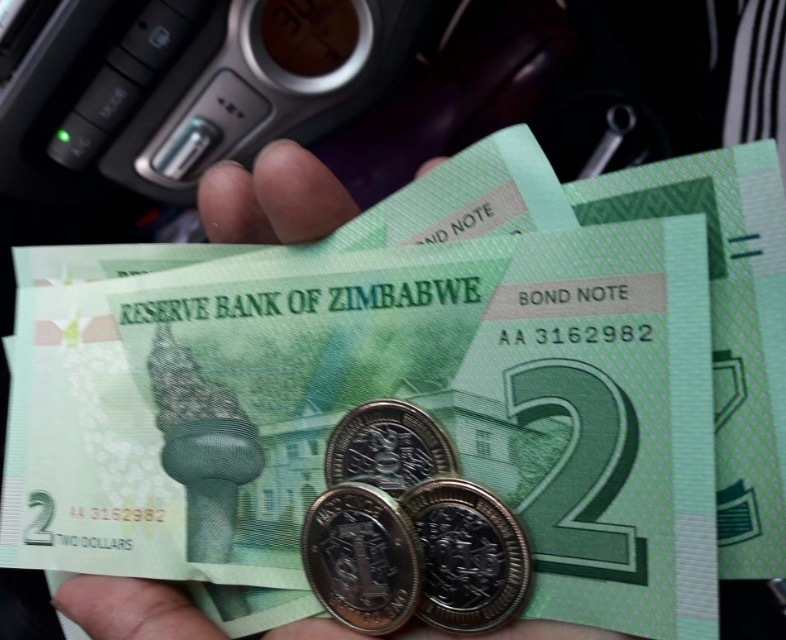 Never in my wildest dreams did I ever suspect all the currencies would end up this valuable, this accessible, or this easy to redeem worldwide… the ZIM just being the most dramatic example. Well, today, the revaluation of the ZIM bond/currency is exactly what happened--which in effect announces that all currencies of the world have revalued--as the Sovereign Nation of Zimbabwe has again reissued its ZIM bond/currency (all be it only 10 million of our 200 million in total in lower denominations as pictured below); thus quietly announcing that all past Zimbabwe currencies would also be redeemed at a minimum of a 1 to 1 value in monetary value relationship to the United States Dollar (USD). This 1 ZIM to 1 USN acknowledged ratio goes back all the way to 2010 per the United States Treasury website, but not until today did all other nations of the world also recognize this 1 to 1 value, thus making global intake now possible--and quietly honestly--immanent within the hour our markets close as t his begins the first intentional business day (Tuesday) which starts in New Zealand at 6pm EDT on Monday evening. 2) Zimbabwe has been playing possum for decades, looking as if they were impoverished, so that they could see this day of redemption over their oppressors and restore the dignity of their great nation, people and race before the global monetary community. As such, today's bond/currency note release in Zimbabwe was truly a remarkably history event for the entire continent of Africa and it's citizens of color. And for this all contents with all colors of people should both acknowledge your true value to humanity and offer our gratitude. We now know that Zimbabweans sacrificed for many hard decades so that we could all share in their benevolent gift to humanity (with assistance in terms of collateral assets backing the new bond/currency and military/diplomatic/political support from BRICS nations, specifically China and Russia). Now in terms of what rate you should redeem your ZIM, well that is 100% up to each individual. Obvious I've been promoting the sovereign rate which is well above 60,000 USN now, however most will not feel the need nor have the desire to manage that much money. Understandable. But I always felt people should know the real value of the asset they held, regardless of its final holding value, so that they alone could select the rate they deemed it worthy and no one else. Public sovereign rates knowledge was always a matter of accurately exposing the true sovereign value of each human life--never was it about money alone. Rather, it was about transparency and disclosure of the mankind's truth. Because in said truth, the ZIM bond/currency is worth in excess of 120,000 USN, and we know HSBC will be buying back all in-taken ZIM bond/currency at slightly higher than 80,000 USN… so it's clear there's a healthy arbitrage opportunity even for the banks no matter the rate any of us redeem at. And by the way, Wells Fargo is no longer the lead bank--they had some deeper issues than just overcharging people's checking and saving accounts. HSBC/BOC/AIIB is now in charge of all ZIM redemptions worldwide--specifically all sovereign rate redemptions. Yet to receive such an astronomical top end sovereign rate, one must show probably cause that warrants so much money, meaning you must come prepared with advanced humanitarian projects & job creation strategies and/or work history. Kinda of makes sense right? Only assign the appropriate value per redeemer depending on their capacity to handle such unprecedented volumes of capital? Because honestly, you wouldn't ask someone to run a marathon who has never seriously trained for it--rather, you would give them the proper amount for whatever distance they have trained for.. or sincerely desire to train for. Then there's the grandmother redeemer like my mom, or the college-aged graduate like my nephew, who doesn't need anywhere near that much money out of the gate. Yet life expectancy does factory into redemption rates, as in theory a redeemer who is 25 year old versus a 25 year old at heart redeemer can and will achieve different tasks post-RV. so what do to. Here's my last piece of financial advice to anyone looking to ask for and receive sovereign rates (higher rates) on the ZIM bond/currency at the time of your redemption: Let go of the zeros. Rather, take a deep breath and ask God how much He wants you to have so you can serve His heroic purpose for your life. Accept whatever that mission/number is, own whatever it feels like, and share this truth with your banker so that they can help you achieve God's plan for your life. No drama. No struggle. No worries. Because by taking all the zeros out of it, and focusing instead on what makes you feel connect to your Source, you will be default achieve the absolute best for all involved… before, during and after your redemption appointment… which is certain to make God happy no matter your age, talents or work capacities. For some that might mean on asking for a rate that allows you achieve 1 million in total even though you could ask for and get much more. For others, God might want you to have 100 million a quarter and while that's a scary number now, it won't be in 5 five years. So go for it. And then there are some who God insists on taking the top number because He has big plans for humanity through them, and no longer will they get to play small with all their many talents. These people will need to take a big gulp moment because the ZIM bond/currency is how God always planned to use them when the time was right--and the time for the heroic activation is right now. So whatever rate you feel serves God the best, that's the correct rate to ask for and receive. Be that $0.01 USN or $120,000.00 USN. Hence, this is why I've always pleaded which this community to surrender to God before the RV event, as I always knew it would come to this… ZIM holders starving for resources to do all these great works and staring down an overflowing buffet of riches, yet only having one stomach. Eat to little and you'll be sick to your stomach for the rest of your life because you didn't stand up for God's grace and mercy when you had the chance; but eat too much, and you'll get sick to your stomach and eventually succumb to a perpetual weight of not being able to disburse such an infinite blessing. This isn't an easy decision… so why not let go and allow God to make it? But to do this requires reducing your will to the status of being an infant in your Father's arms. Total and complete surrender. Wherever He takes you, that's where you go. It requires new levels of trust no matter your faith level pre-RV. It requires surrender like you've never surrendered before. Sincere. Whole. Pure and eternal trust. Look, we all have a redemption rate/end number that's optimal for our divine calling… but only through surrender can any of hear the silence where that optimal transaction experience exist. If you believe such a Divine Guidance exists, you'll surrender. If not, you won't and you'll be on your own. during what is universal transition event of eras. It's my understanding that there are only but two pathways for everyone in the RV, surrender to the blessing or choose to be constantly burdened. 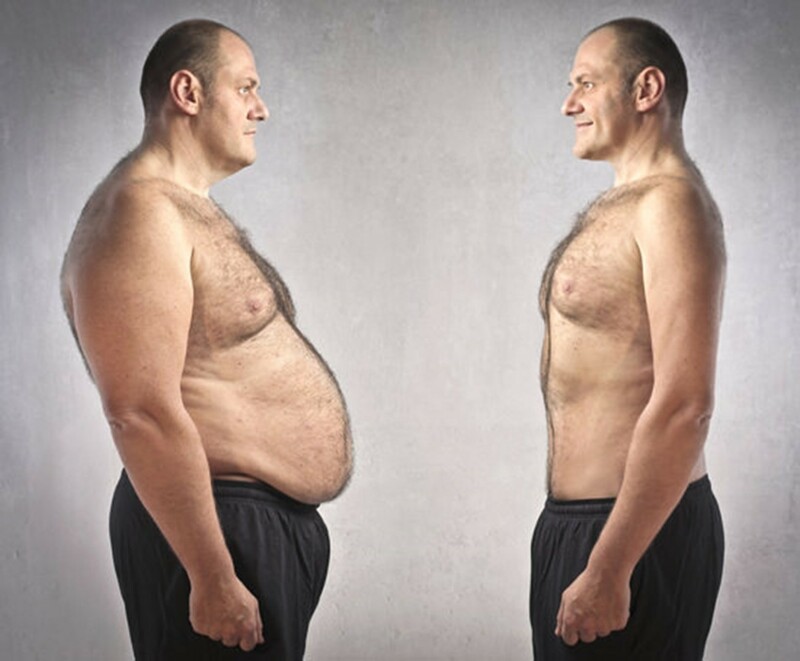 The choice is completely yours, but remember… you only have one stomach… and God pre-determined its size.